Our daily BBQ specials will tantalize your tastebuds and make you smile! 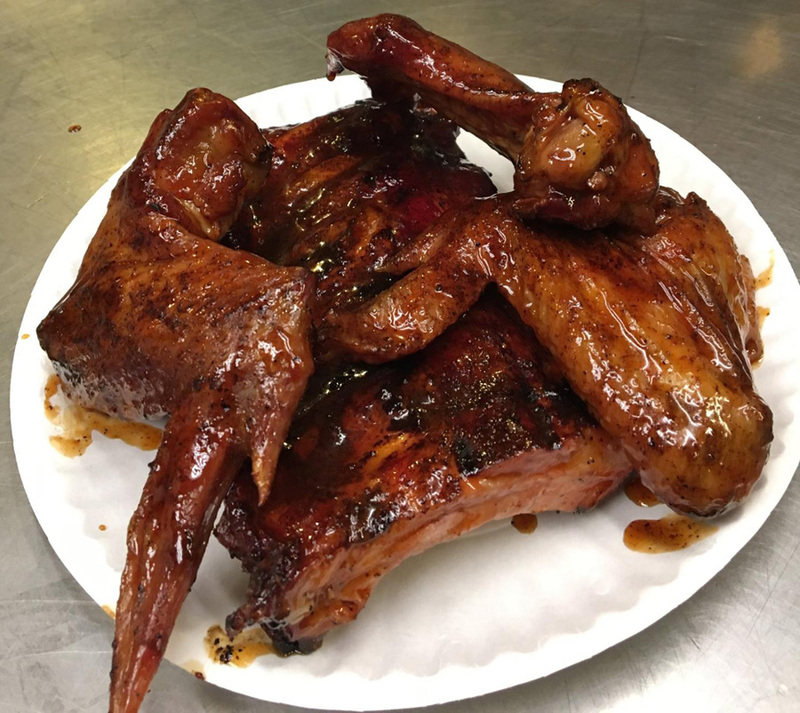 Try any of our daily smoked special items at Big Mike's Smokin BBQ located just minutes from Uniontown, PA and Penn State Fayette Campus! Download our print-friendly BBQ Menu here! View our full BBQ Menu here!